Stay in Softball puts on free clinics on a year round basis. 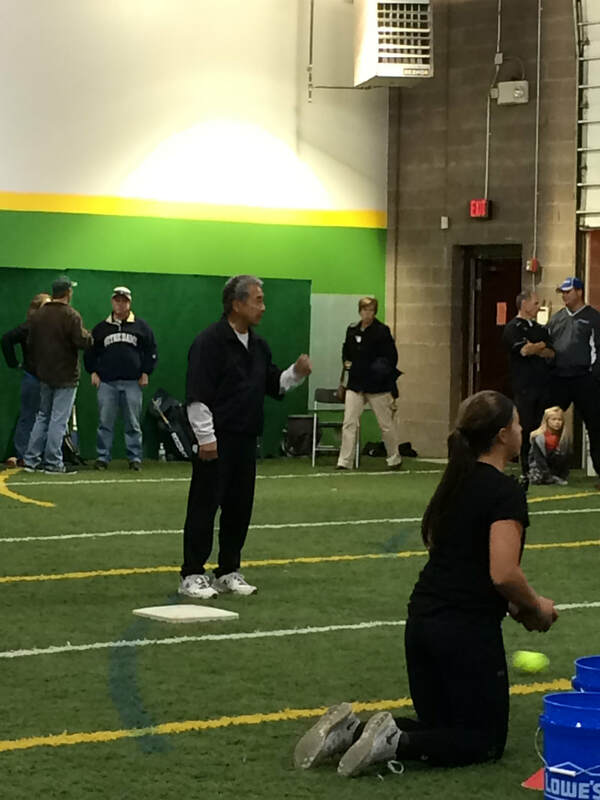 We host free clinics for fielding, hitting, pitching, coaching and general softball skills. 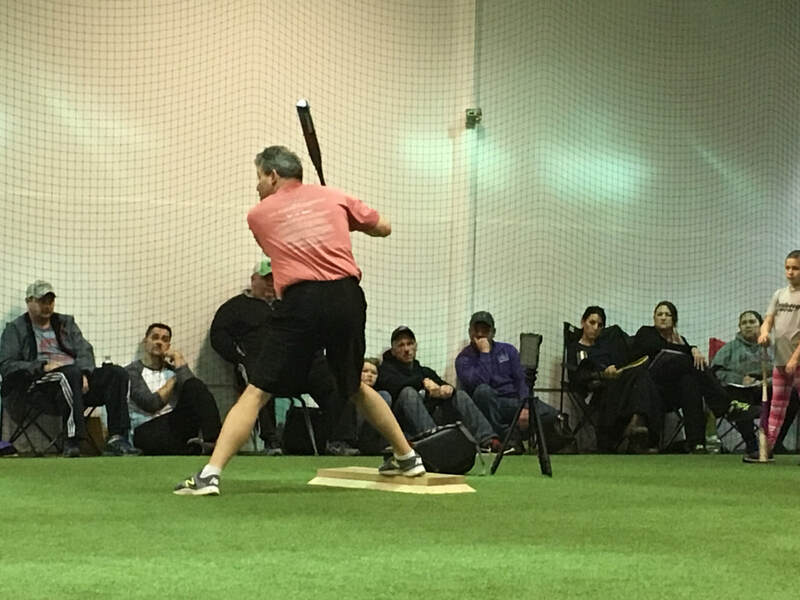 Our clinics are geared towards recreational and school level players. 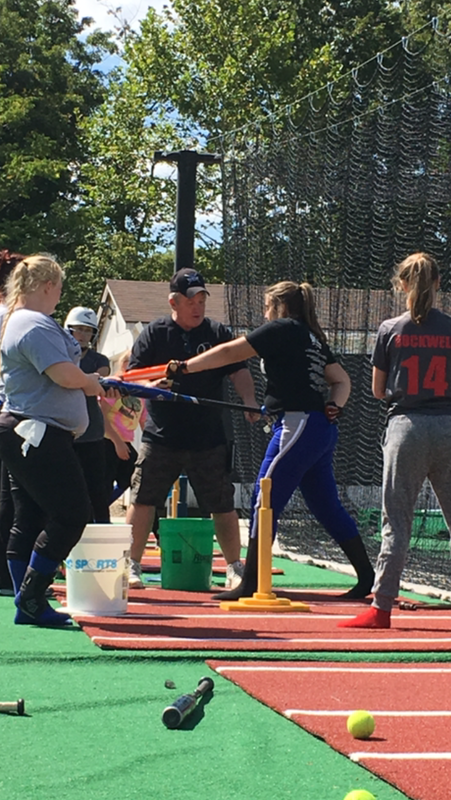 Our goal is to help ensure that players at all levels are taught proper softball fundamentals so they can achieve greater success in the game. 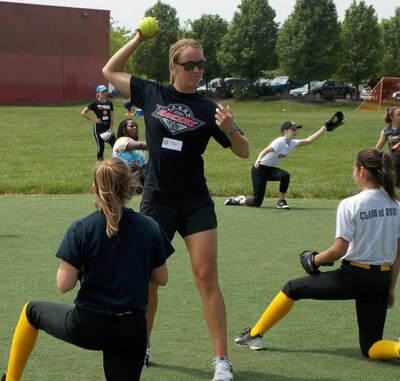 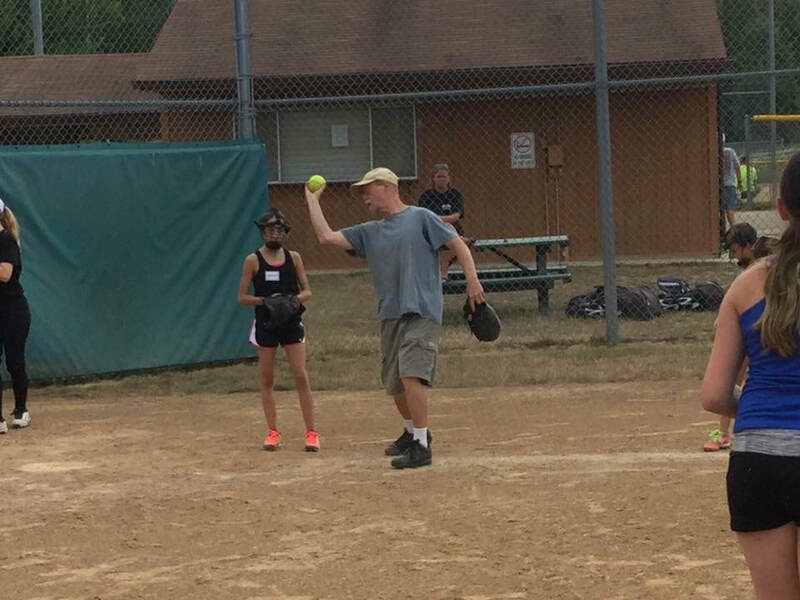 We pride ourselves on the skill and expertise of our instructors and seek out elite instructors and club softball coaches to help lead our free clinics. We are always looking for new volunteers to help coach a free clinic. We would like to bring free clinics to girls in more areas - but we need more instructors to help us do that. If you are interested in volunteering at a Stay in Softball free clinic, please contact us.